Discussion in 'Feedback Requests' started by Robert Richards, Jan 29, 2019. 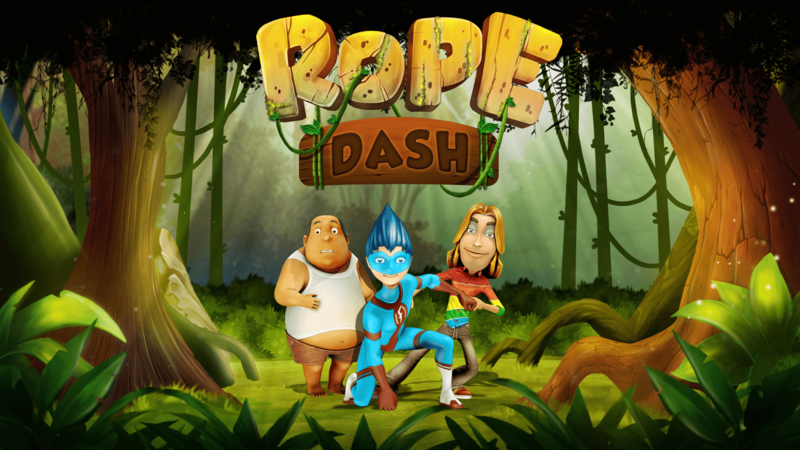 If you love the action of a fast paced mobile game then you’ll love rope dash for its speed, sense of adventure and power. 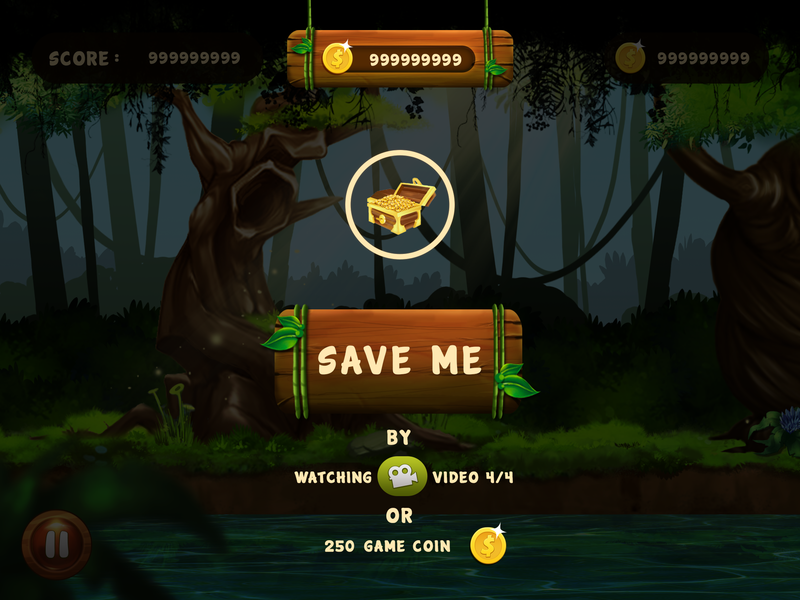 Become a regular Tarzan of the jungle and exhibit your acrobatic skills of swinging from tree to tree. 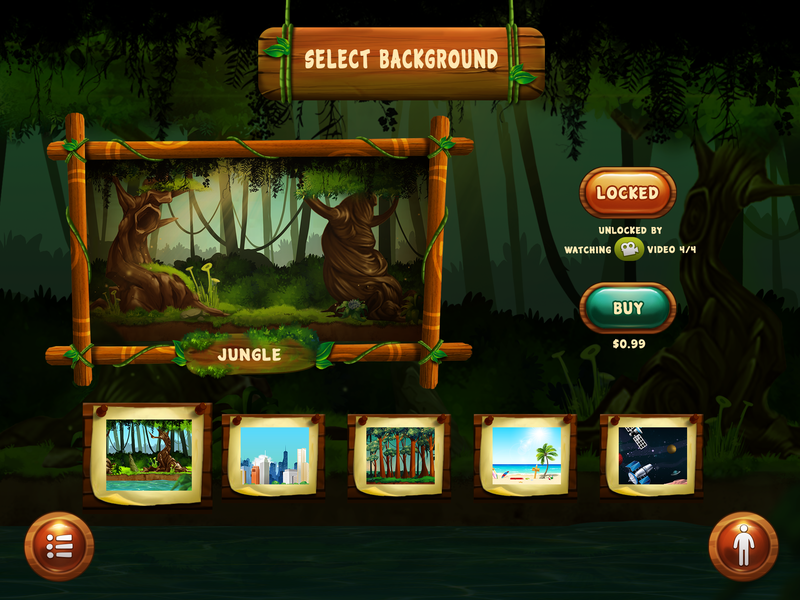 Experience the thrill of swinging through trees against the adventurous backdrop of a lively jungle. 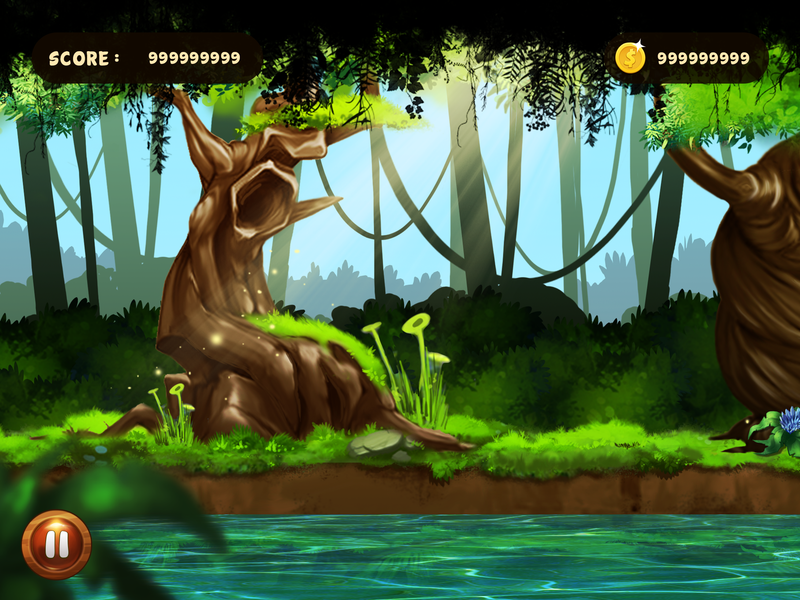 To swing past obstacles, defy gravity and dash across the adventures backgrounds. Hang on as you go! Faster you tap the faster you go. Are you up for the challenge? You won’t know till you try it. 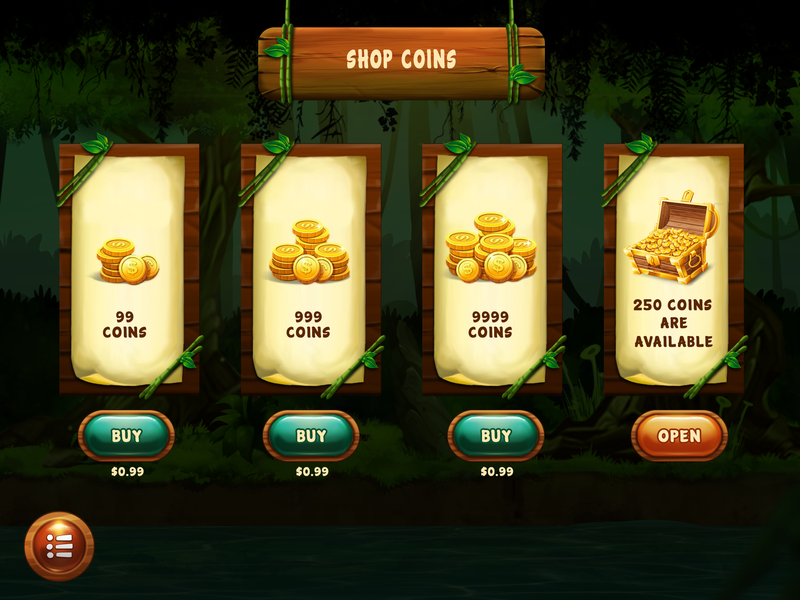 If you are interested you can watch the video of this amazing adventurous game.